The third generation of Motorola’s mid-range smartphone, the Moto G has been recently released. The Moto G (2015) is a very capable mid-range smartphone with decent tech specs and unbeatable quality at an affordable price range. 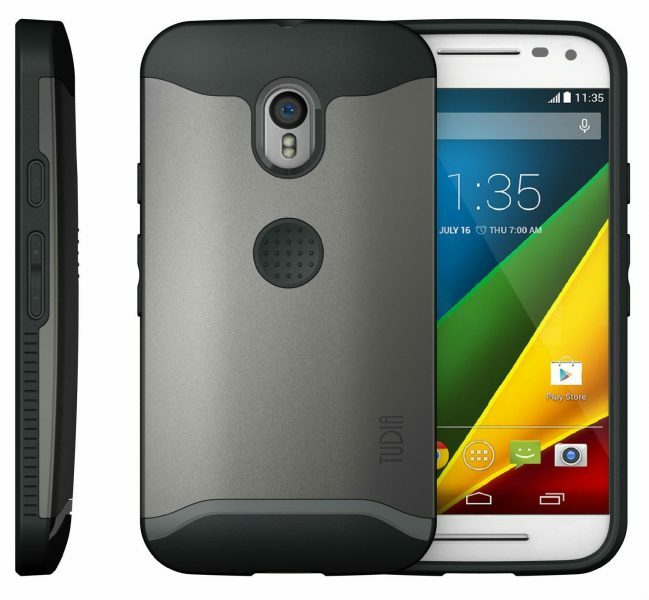 Listed below are the top 10 must have Moto G (3rd Gen, 2015) accessories. 1. Tudia Slim-Fit Merge Motorola Moto G (3rd Gen, 2015) Case: The Tudia Slim-Fit Merge Motorola Moto G (3rd Gen, 2015) Case looks good as well as provides ample protection to your brand new Moto G. The Tudia Slim-Fit Merge Motorola Moto G (3rd Gen, 2015) Case is available in 4 different colors. 2. Skinomi TechSkin Motorola Moto G (3rd Gen, 2015) Screen Protector: The Skinomi TechSkin Motorola Moto G (3rd Gen, 2015) Screen Protector is made from military-grade TPU and protects the touchscreen display from scratches and impact. 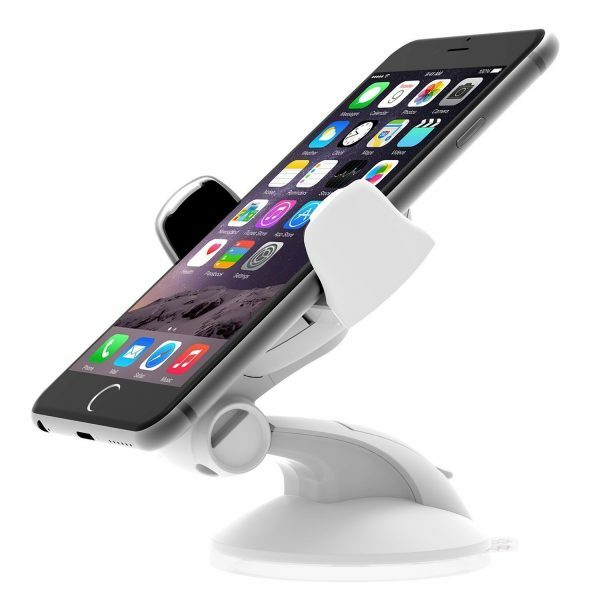 This HD clear screen protector also gets a free lifetime replacement warranty. 3. 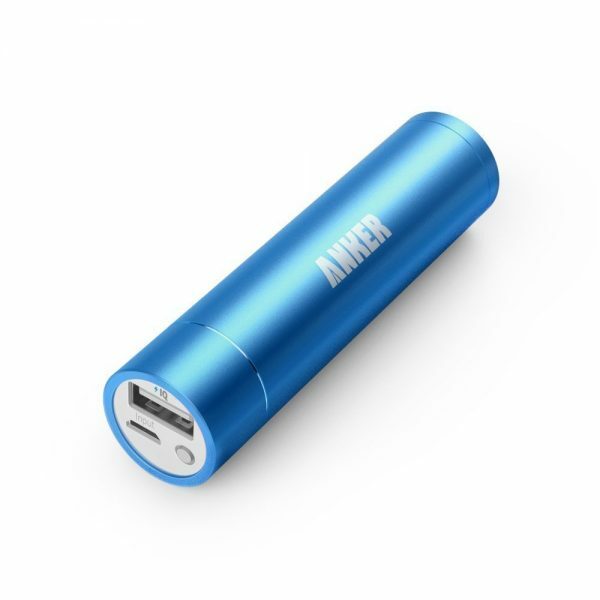 Anker 2nd Gen Astro Mini 3200mAh Portable Charger External Battery Power Bank: The Anker 2nd Gen Astro Mini 3200mAh power bank is ultra-compact and capable of fully charging the Moto G once in case you run out of charge on your smartphone. 4. 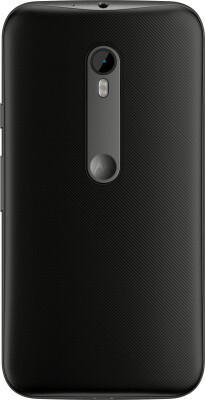 SanDisk Connect Wireless Flash Drive: The Motorola Moto G (2015) is available either with 8 GB or 16 GB internal storage depending on the version you own. If you need additional storage, the SanDisk Connect Wireless Flash Drive is a great choice. 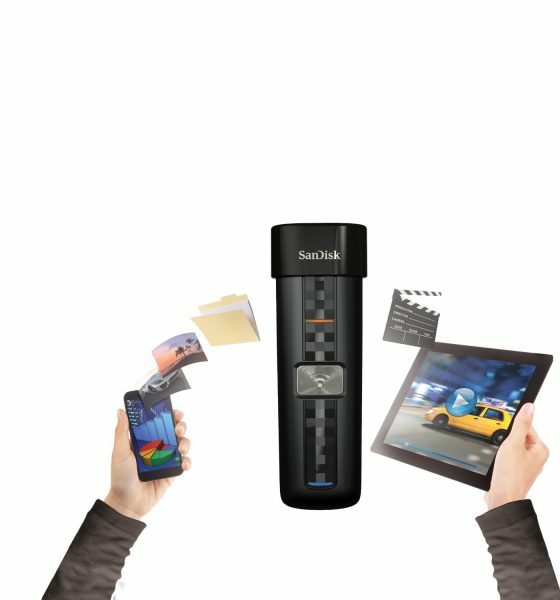 The SanDisk Connect Wireless Flash Drive lets you access content on multiple Wi-Fi enabled devices like smartphones, tablets etc. 5. iOttie Easy Flex 3 Car Mount Holder for Moto G (3rd Gen, 2015): The iOttie Easy Flex 3 Car Mount Holder for Moto G (3rd Gen, 2015) is sleek, stylish and securely holds your device on the car’s windshield/dashboard. 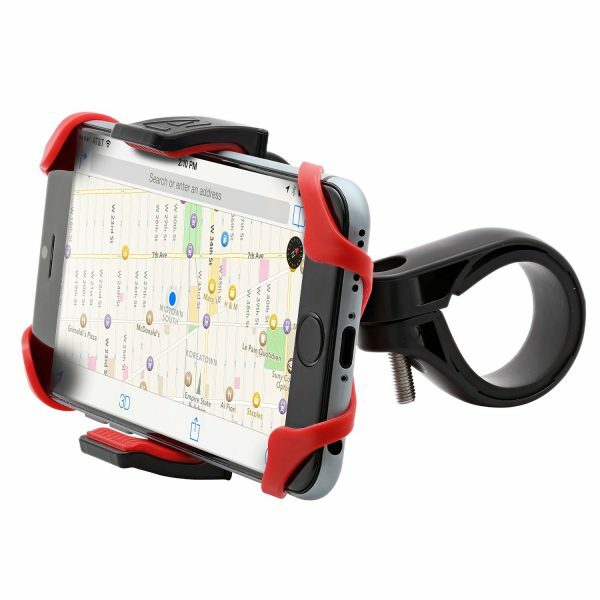 The iOttie Easy Flex 3 Car Mount Holder is available in 3 colors. 6. 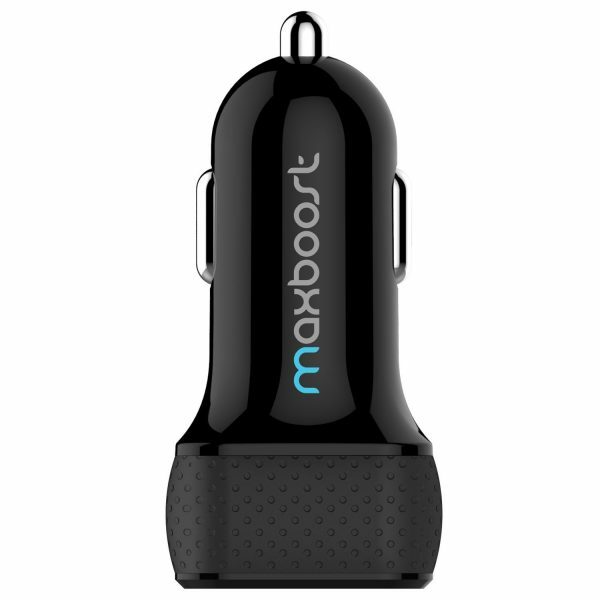 Maxboost 4.8A/24W 2-Port USB Car Charger: The Maxboost 4.8A/24W 2-Port USB Car Charger lets you quickly charge the Moto G (3rd Gen, 2015) while on move. 7. 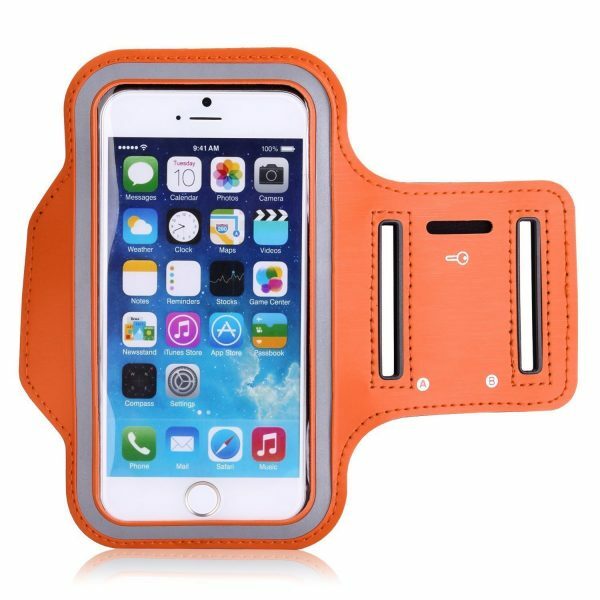 KuGi Motorala Moto G (3rd Generation, 2015) Sports Armband: The KuGi Motorala Moto G (3rd Generation, 2015) Sports Armband is a perfect companion on your sports, fitness activities. 8. Aduro U-Grip Plus Universal Bike Mount: The Aduro U-Grip Plus Universal Bike Mount is easy to use, offers 360-degree rotate and tilt, and, holds most smartphones including the Moto G (2015). 9. amPen Hybrid Capacitive Touchscreen Stylus: The amPen Hybrid Capacitive Touchscreen Stylus is ultra-sensitive, easy to carry around and gets a removable/replaceable hybrid tip. 10. Mediabridge USB 2.0 Micro-USB to USB Cable: The Mediabridge USB 2.0 Micro-USB to USB Cable lets you sync data between the Motorola Moto G and your computer at speeds up to 480 Mbps. These are the top 10 must have Moto G (3rd Gen, 2015) accessories. 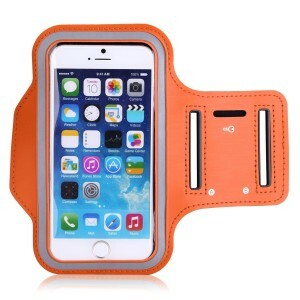 Do let let us know if we have missed out on some absolutely must have accessories.